I’ve been in love with CloudMagic for a long time as my alternate for emails. However, since Newton came along, it’s been nothing but a sad time between us. In all honesty, it’s the nagging about the “Super Charged” features that’s getting annoying. I’m not about to pay $50+ dollars for an app on my mobile device that’s just crazy talks. I understand the need to make money for a business, but as a consumer, they went around this the wrong way. I would have preferred as a customer a flat fee for features and then a flat fee upgrade for “select features I may want” and then a flat fee for certain upgrades if that makes sense. A yearly subscription renewal isn’t really my thing and for a Canadian that would be more than $50+ a year for features I won’t use. This brings me to continue my search for a mail client that will provide the same level of experience or better. Something that will be low cost and maintained on a regular basis, an application that will make try to retain my loyalty. The current contender at the moment is Mailwise. Why? Small fee, tonnes of features and updates and the caring nature of its user base. ✓ Conversations – e-mails are combined in a clear organised way. Our clear email is proven to save you time by removing excessive formatting and signatures. 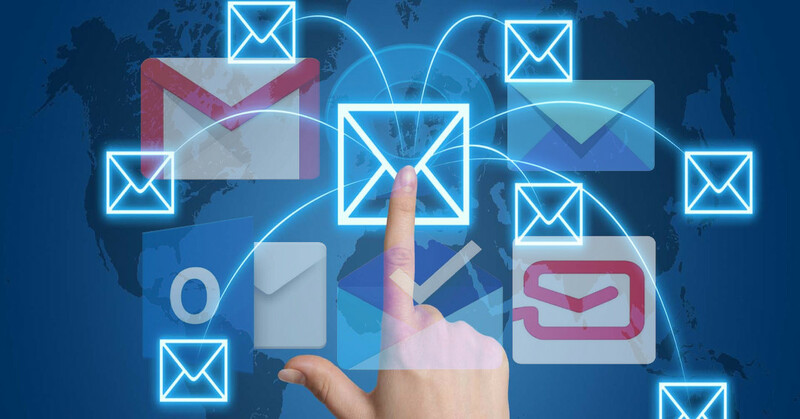 ✓ Connect the most popular email providers: Exchange, Hotmail, Yahoo!, Outlook.com, AOL, Gmail, Live, MSN.com, and email servers such as Zimbra and Zextras Suite. ✓ Large attachments support with Dropbox easy integration. ✓ The best Exchange mail app for Android (KitKat & Lollipop)! The easiest way to access and manage your ActiveSync Exchange & Microsoft Outlook Email account on your mobile. Mailwise Pro users will also enjoy unique notifications per sender, creating quiet time to turn off notifications except VIPs and marking contacts as VIP so that they appear with a crown.